When employing an agent to sell your home, communication is key. 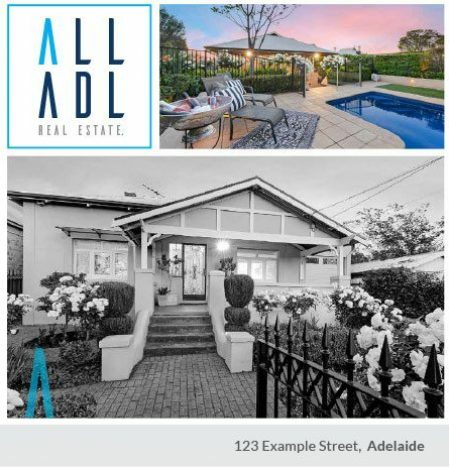 At All Adelaide, not only do our agents pride themselves on frequently updating their sellers by telephone and SMS, They also provide comprehensive written reports weekly or fortnightly that will keep you up to speed on how your sales campaign is travelling. Click on the link below for a first-hand look at what you will receive from our agents.